This cable allows you to connect certain GPS devices to your computer. Create routes and waypoints on your computer and transfer them to your GPS device using this cable. Download map detail from our map CDs and DVDs to compatible devices. 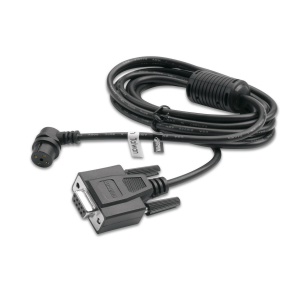 The cable features a standard 9-pin D connector. Does not provide wiring for external power.